The USD declined 0.18% against the CAD on Monday and closed at 1.3403. 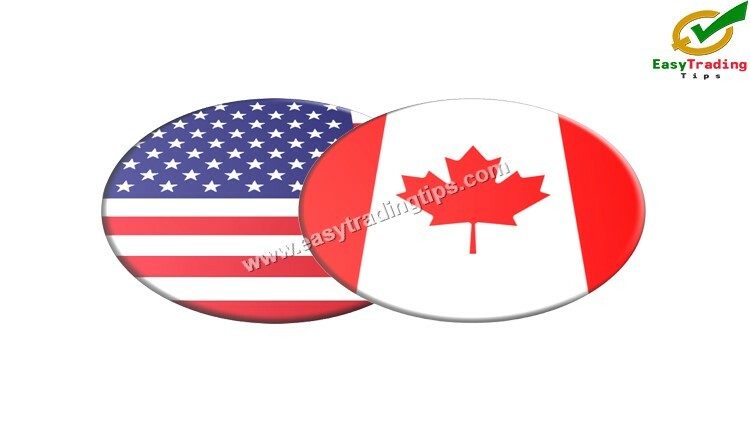 Today in European session while USD CAD technical analysis March 26, 2019 is preparing at at 9:15 GMT, the USD/CAD trading at 1.3390, which is 0.09% lower against CAD from yesterday’s close. Buy near the support area 1.3385 and 1.3370 as soon as you get reversal candlesticks patterns using stop loss 4 pips above the reversal candlestick & keep target equal to stop loss. Sell near the resistance area 1.3432 and 1.3460 as soon as you get reversal candlesticks patterns using stop loss 4 pips above the reversal candlestick & keep target equal to stop loss.